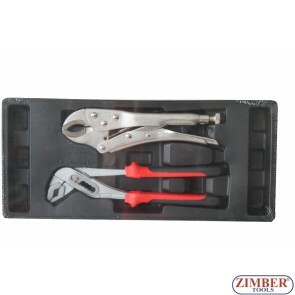 17pcs Ratchet Wrench Set , ZT-00817 - SMANN TOOOLS. 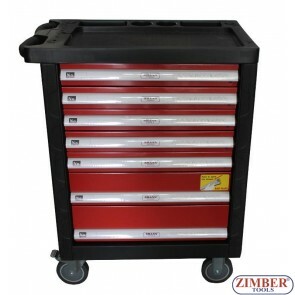 7-Drawer Roller Tool Cabinet With Hand Tools - SMANN TOOLS. 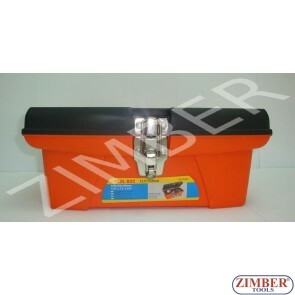 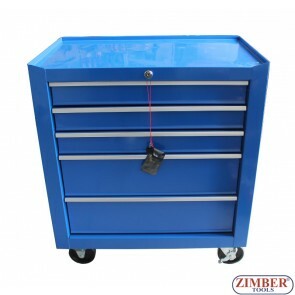 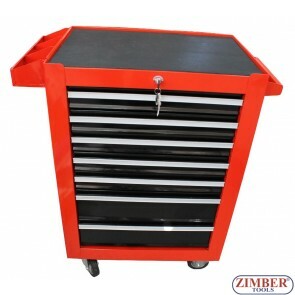 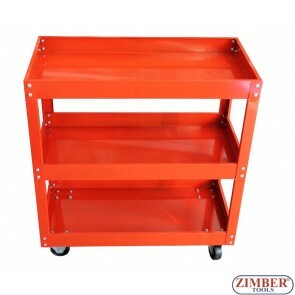 7-Drawer Roller Tool Cabinet With Hand Tools, ZT-01163 -SMANN TOOLS. 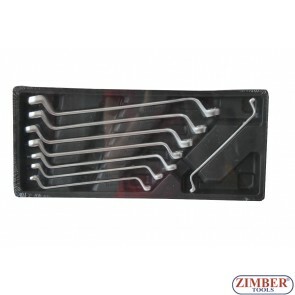 8pcs Offset ring wrench set (6-22mm) - SMANN TOOLS. 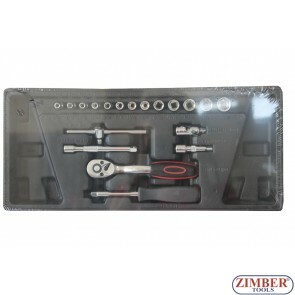 Socket bit, hex key set 1/4" - 41pc., ZT-00841 - SMANN TOOLS. 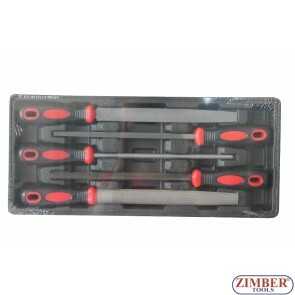 5pcs File set - ZT-00805 - SMANN TOOLS. 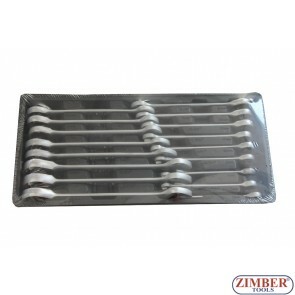 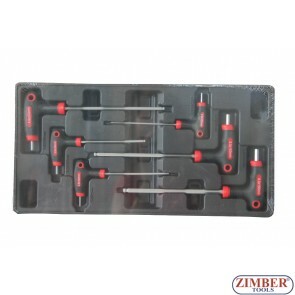 Hex Key Set 6pcs, ZT-00806 - SMANN TOOLS. 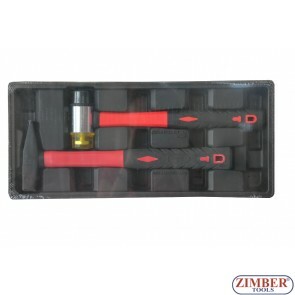 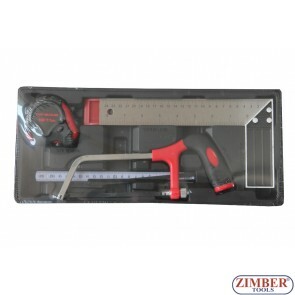 Set of tools, (ZT-00804) - SMANN TOOLS. 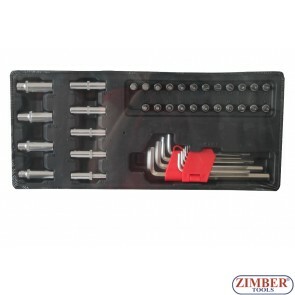 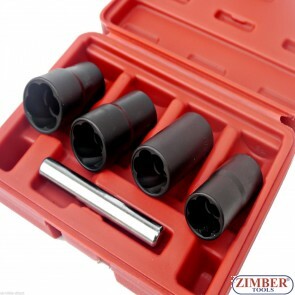 Socket Combination set 19 pc 1/4", ZT-00819 - SMANN TOOLS.